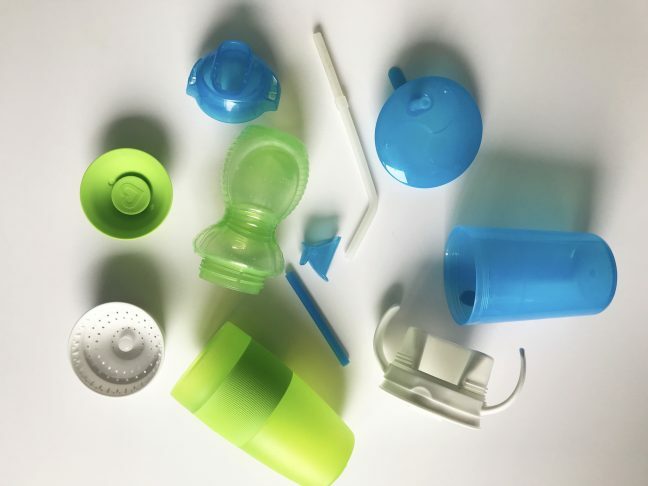 When a sippy cup is found full of mold, it is usually because it isn’t being taken apart and washed properly. Get into the habit of doing a weekly soak in a bowl of water mixed with 1/2 a cup of vinegar and a tablespoon (or a good squeeze) of dish soap to prevent mold. 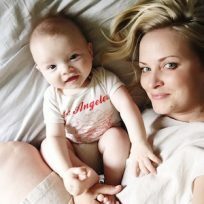 I also like to do a sanitizing rinse in my dishwasher once a week. 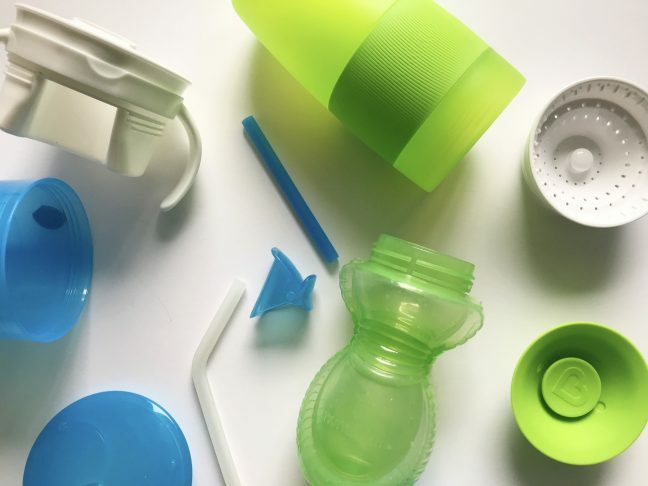 If you are constantly battling the small parts of your sippy cups falling through the dishwasher racks, you can purchase an add-on dishwasher basket on Amazon or at someplace like Target or Bed Bath & Beyond. 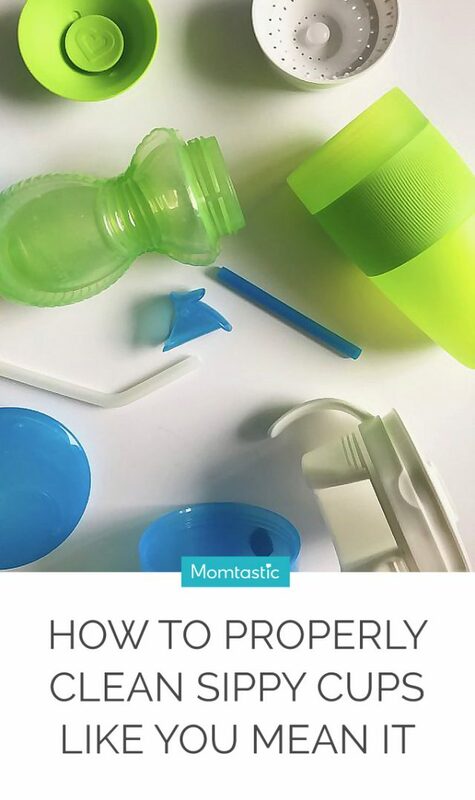 Follow the above steps to keep your sippy cups clean and mold-free. At the end of the day, if your cups have mold, then you probably aren’t cleaning them properly.